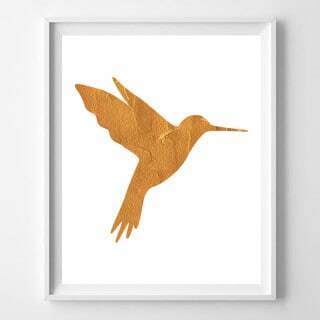 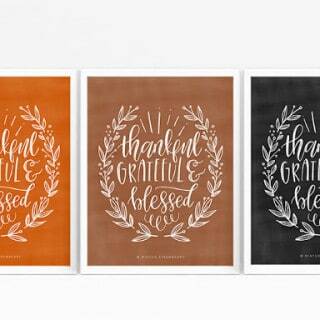 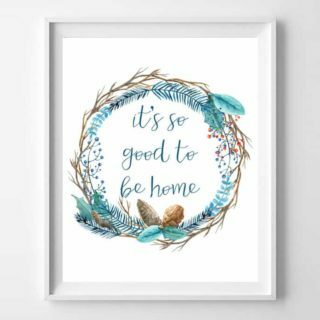 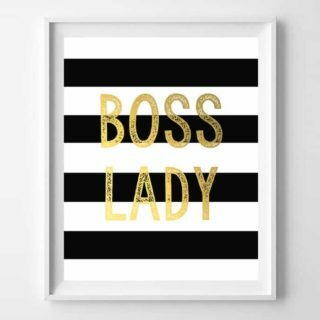 Love printable wall art for the home? 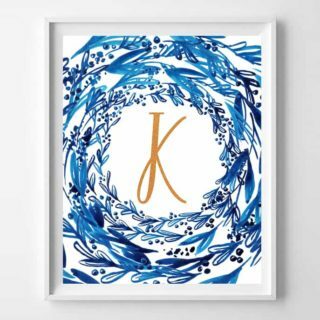 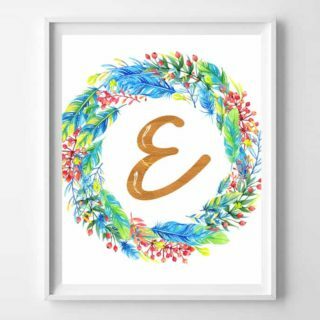 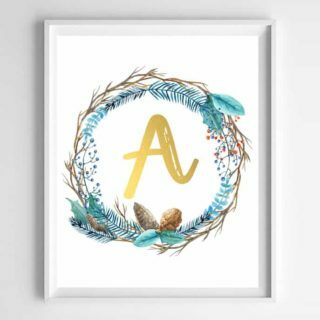 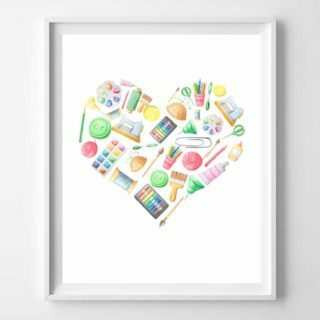 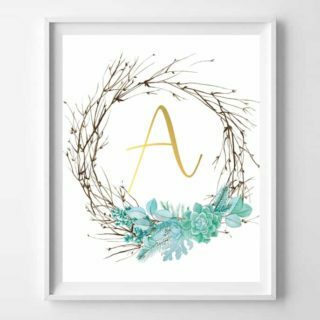 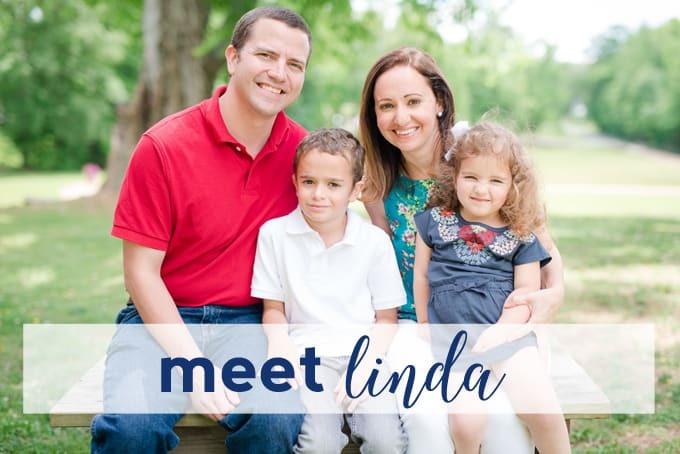 We have many styles and designs available, from name art printables to kids printables, printable art for the kitchen, bath, and even seasonal printable art. 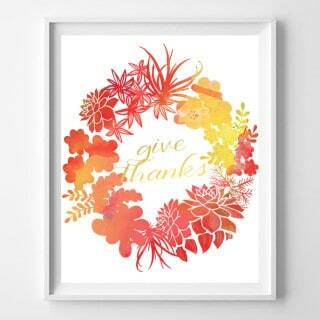 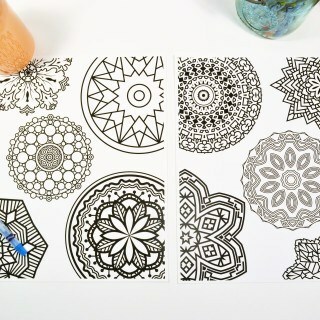 Just click to the post and print for easy and inexpensive wall art! 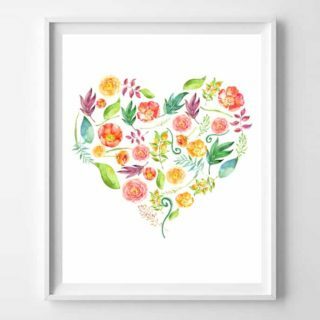 I also share how to print printables, frame your printable art and even make your own printable art for your own home or to sell!